Chuffed to be back at Seven, one of our favourite haunts, for our annual belle soirée of Gallic passion. Encore brings you French chansons, some familiar, some new, from the amazing poetic penmanship of Brel, Moustaki, Brassens, Piaf etc and my new favourite, Juliette Nourredine. Sung in French, interwoven with explanations and stories about the artists, these songs have all the power to transport and touch us to the core. Encore! 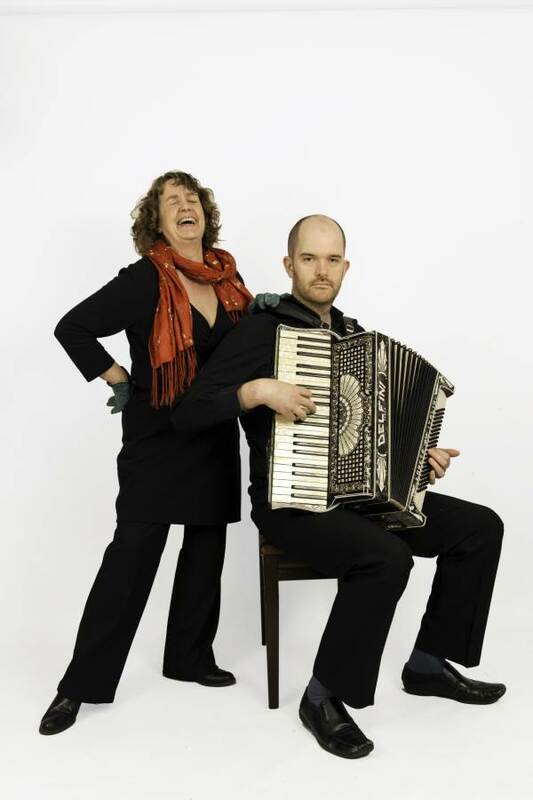 comprises singer Maggi Stratford – “Maggi somehow get inside the song, lives it, love it”, and the talented Mr Daniel Bowater on piano, accordion and guitar. “Encore! delivers with passion, humour, pathos and great subtlety”.